One of the leading international brands in smartphone manufacturing technology, TECNO Mobile, has formally launched in Pakistan amid a splendid media event in Pearl Continental Hotel, Lahore, this evening. The press conference was witnessed by TECNO Mobile leadership alongside their new distribution partner –United Mobiles, technology reporters and bloggers etc. Most importantly, the Vice president Transsion Holdings –Mr. Andy Yan, Business Development Manager –Mr. 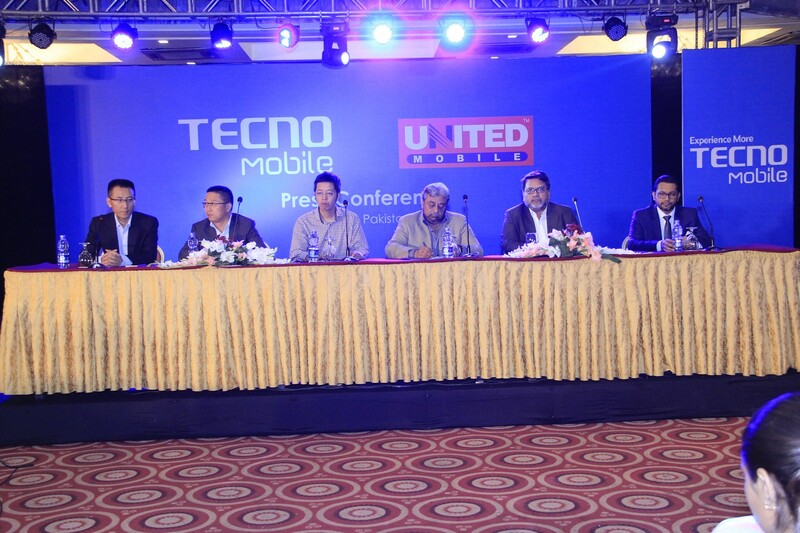 Peter Chai and Senior Deputy G.M –Henry witnessed the media event of TECNO Mobile in Pakistan. 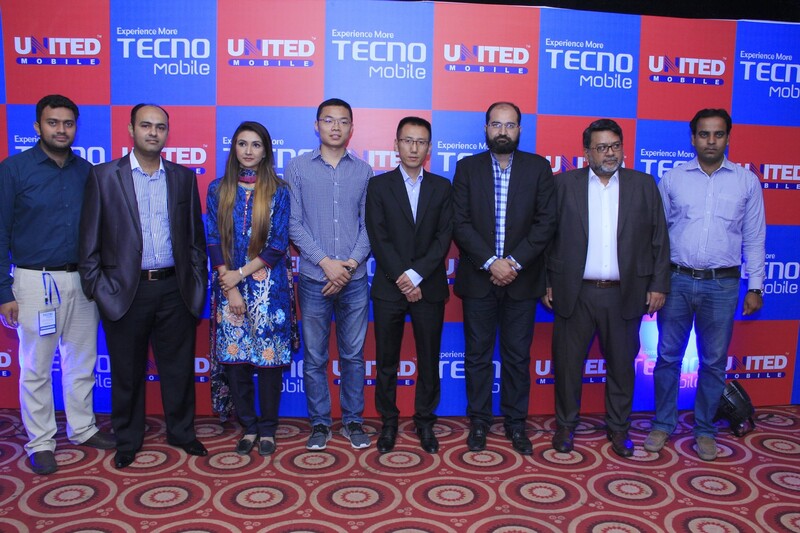 The event was mainly focusing on the introduction of globally recognized Smart Phones brand in the country and the acknowledgment of the recently commenced partnership of the TECNO Mobile with its distribution partner in Pakistan, the United Mobile. With its introduction into the Pakistani consumer market TECNO Mobile is launching 6 different models of high-quality smartphones and among these are W3, W5, L8 Lite, C7, Phantom 6 and Phantom 6+. 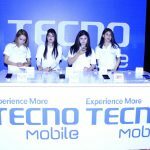 TECNO Mobile has already marked a marvelous success in smartphone technology spheres. The company has earned a strong reputation for high-quality devices, competitive prices, and its innovative trends. These qualities allowed TECNO Mobile to stand among the top three mobile brands in the African region. Moreover, in the recent past TECNO Mobile has been recognized for its quality products and services with a number of international awards. After successful exposure in the Africa, Latin America, Middles East, and UAE TECNO Mobile have laid out its new expansion plans for the South Asia. TECNO Mobile, established in 2006, is a premium mobile phone brand of Transsion Holdings. As the first dual-SIM handset supplier in Africa, TECNO is dedicated to transforming state-of-art technologies into localized products under the guideline of “Think Globally, Act Locally”. By now, TECNO has spread its presence in more than 40 countries across the globe. Its product portfolio comprises of smartphones, tablets and feature phones. Adhering to the brand essence of “Experience More”, TECNO is committed to enriching customers’ recreational life by providing customized quality products. In 2014 and 2015, TECNO maintained top 20 “Most Admired Brands in Africa” as per African Business, the most influential business magazine in the continent. In 2014, TECNO was awarded the International Quality Crown Award in the Gold Category in London. As a fast-growing international brand, TECNO has achieved an accumulative sales volume of 114 million units. It is now one of the top three mobile phone brands in Africa and a major player worldwide. TECNO is fully supported by Transsion’s strength in manufacturing, R&D and after sales services. With 5 manufacturing units around the world, the company is capable of producing 300,000+ handsets per day. Transsion R&D centers are located in Shanghai, Beijing, Lagos (Nigeria) and Nairobi (Kenya) with more than 800 experienced professionals, which are paired with an outstanding design team in France. Transsion’s after sales service brand CarlCare has 1000+ service touch points globally powered by 4 repair factories to provide unequaled support to TECNO consumers.